After serving a 10-game suspension to start the regular season, winger David Clarkson will make his debut for the Toronto Maple Leafs against the Columbus Blue Jackets Friday. 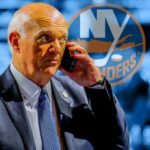 Assuming Joffrey Lupul sits out – listed day-to-day with a bruised foot – Clarkson is likely to skate on a line with center Dave Bolland and fellow winger Mason Raymond. If not, the 29-year-old ex-Devil would join the Leafs’ other second line alongside Nazem Kadri and Jay McClement. If you are looking to add scoring to your fantasy hockey lineup, Clarkson’s return is the perfect situation. In 2011-12 David Clarkson put up 30 goals with the New Jersey Devils. From this moment on, Clarkson has been considered one of the top power-forwards in hockey. David Clarkson was the highest priced free agent signing this past summer, however it could be all worth it for Leafs Nation if Clarkson possesses the energy the team needs to win hard-fought battles that on some nights they tend to lose. 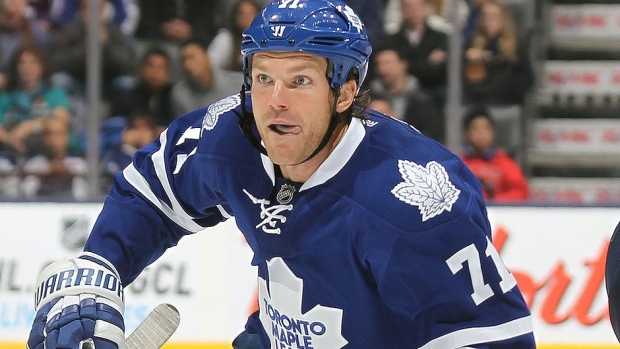 David Clarkson is very excited to suit up for his hometown team. I believe fans will fall in love with his game immediately.